ZDP started out as a findings factory located in Tel-Aviv, Israel, way back in 1994. At first, it was mostly with stamping 925 sterling silver and some soldering work. Lots of machinery and lots of manual work. and we loved every minute of it! 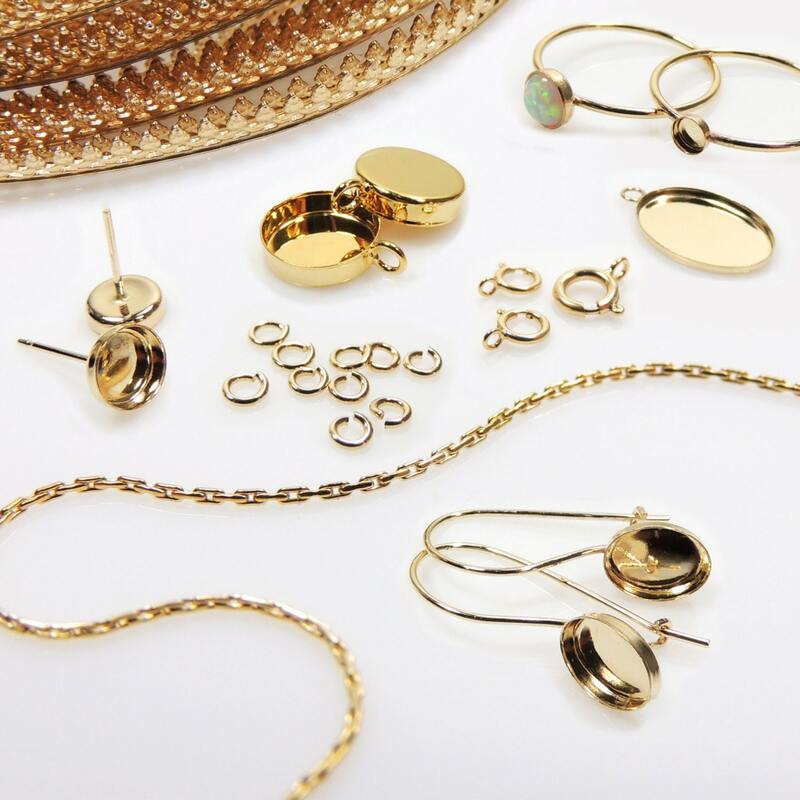 Fortunately for us, the products and service were appreciated quite fast, and within several years we became an international supplier of jewelry findings to companies around the globe. With Customers in 74 countries wolrdwide, and business relations that are lasting since the days we've opened our first workshop, ZDP got a reputation for excellence in the jewelry making world, providing merchandise to world class brands and wholesalers. In June 2005, a decision was made to try and reach directly to the end customer using the world wide web. The logic behind the decision is that by cutting out the middleman, our company can offer a great value - great items, in great prices. The first step was launching an E-commerce store on eBay.com, with only 1,500 basic items. The attempt was a success, and since then ZDP opened such stores in six additional platforms, such as ETSY, and Livemaster. The positive feedback received from our customers regarding quality, prices and personal customer service made the decision to establish a website easy. The version you're now seeing is the 7th attempt in providing an easy to use, intuitive website that offers a large variety of items. We've tried to address any thought and request that was sent to us over the years. ZDP-Findings.com is an online jewelry making supply website which is operated by professionals who enjoy serving beginners, craftspeople and professional jewelers. We pride ourselves on our quality, low prices and friendly customer service. If you need information about our products, we'd love to hear from you!